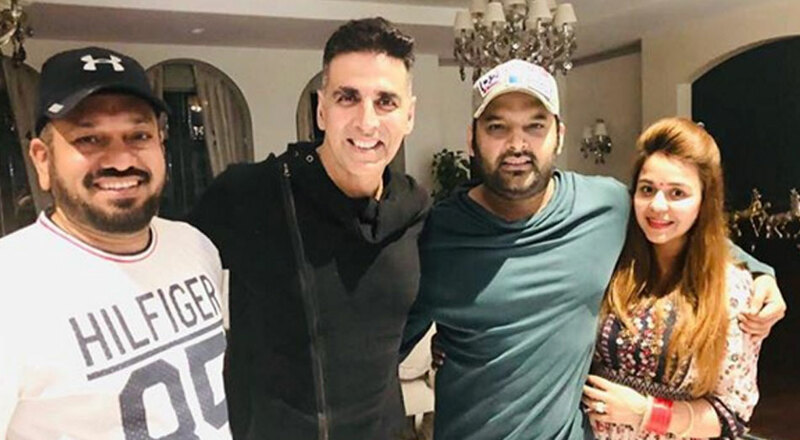 Now that Kesari has set the cash registers ringing at the box-office, Akshay Kumar is taking time out to meet his near and dear ones and the superstar also gave a surprise visit to Kapil Sharma. Akshay’s Kesari has crushed Ranveer Singh’s Gully Boy to become the biggest opener of 2019 by collecting Rs. 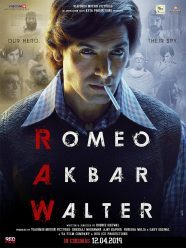 21.06 crore on its opening day. The film earned Rs. 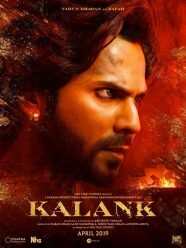 16.70 crore on day two and the total now stands at Rs. 37.76 crore. Kesari is based on Havaldar Ishar Singh, the military commander of 21 Sikh soldiers, who led his men through the historic Battle of Saragarhi, against thousands of Afghani invaders on September 12, 1897 and Akshay Kumar is playing the lead role in it. Directed by Anurag Singh, the film also stars Parineeti Chopra.